If you have ever owned a Jeep you are probably aware of the phenomenon known as the Jeep Wave. Well, you will undoubtedly be delighted to know that such an action is not strictly limited to Jeeps. 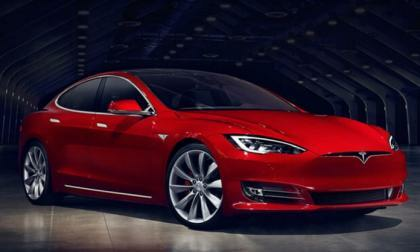 Tesla Model S owners seem to have gotten in on the fun as well. 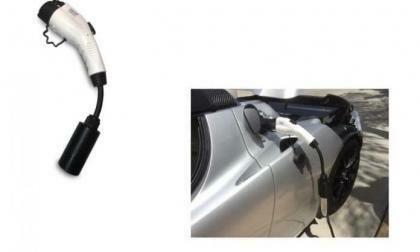 Some cities have strict electric ordinances making it more expensive for Tesla Model S owners to have a Wall Connector installed at an affordable prices. 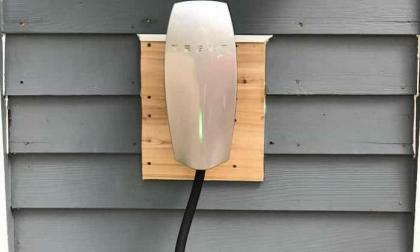 Yes, if you can pay the price of Model S you should be able to afford the cost of Wall Connector installation. But one man did it himself and here is how he did it. 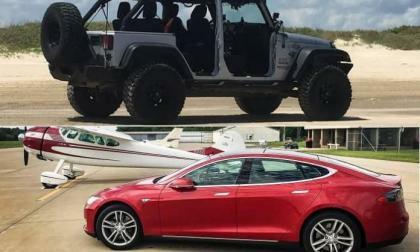 Going from a Jeep Wrangler to a Tesla Model S is not an easy change because you go from one extreme to another, but here is how it happened in my case. 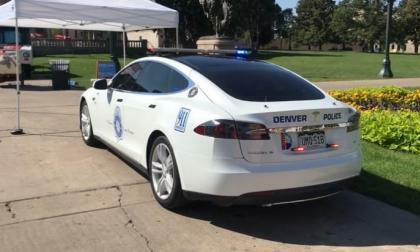 As Denver joins Los Angeles employing Tesla cars one man claiming to be a police officer explains why Tesla Model S is not yet fully suited to be a police patrol car, giving six valid reasons. 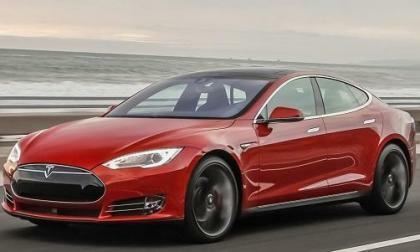 The shaft of the Tesla Model S electric motor inserts into an open differential gear box that then drives the two wheels. This gearing allows the outside drive wheel to rotate faster than the inner drive wheel during turns. Without this gearing either the inside wheel will rotate too fast or the outside wheel will drag. 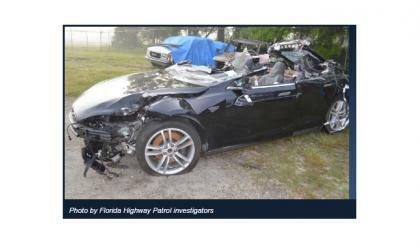 A safety review panel at the National Transportation Safety Board found that Tesla's Autopilot had a lack of safeguards contributing to a death while a Model S was on Autopilot. 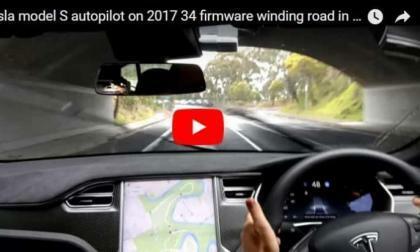 In this video demonstration you can see how Tesla Model S P100D autopilot fails after the recent firmware update and needs to be overridden a number of times. 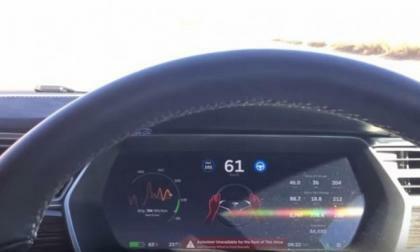 Many car enthusiasts know that Tesla is a leader in Autopilot technology, but do you know for example what will happen when you fall asleep with your Tesla Model S on Autopilot? 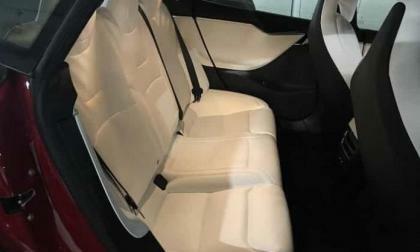 Here is Tesla's new rear seats for Model S. One of the owners who just bought his Model S, reported having the new back seat in the interior. Note the difference in the middle. 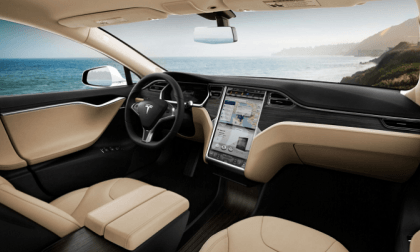 We have read and seen many comparisons of Tesla Model S vs Tesla Model 3, but what about from the people who have actually sat at the driver's seat of both cars and compare them. There is so much excitement around the Tesla Model 3 and anticipation for it that we forget that there is another trend too. 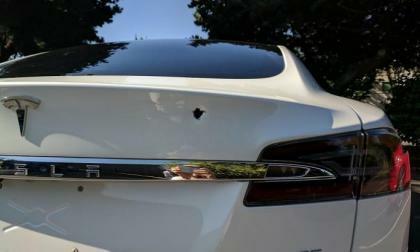 I have already heard number of stories that people turned in their Model 3 reservation for Tesla Model S. One of them is this story. 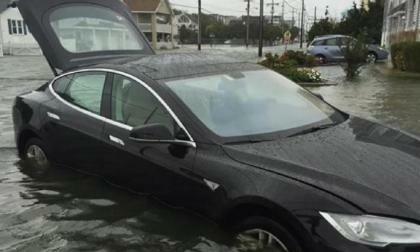 This Tesla Model S owner has taken on an impressive undertaking of a project, rebuilding a flooded Model S, bringing the price down to $6,500. He is getting some great second hand deals on Teslas. 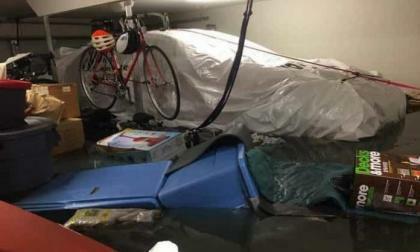 There is such a thing called flood protection and dry storage bag for vehicles and this Tesla Model S user in Houston had one just in time to protect his Model S and keep it dry. 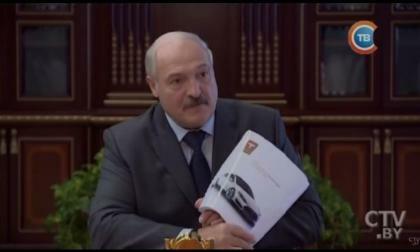 Belarus President Alexander Lukashenko tested the latest model of Tesla Model S P100D and instructed domestic car manufacturers to strive for that level, the presidential press service informed. 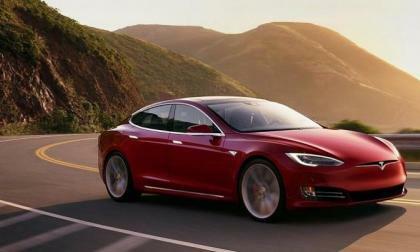 Does Tesla removing the restrictions on Ludicrous mode make it less reliable? 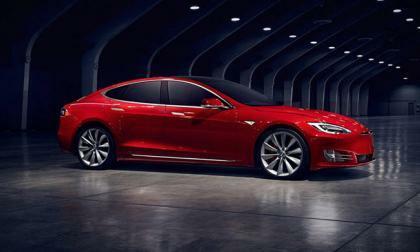 Earlier this year, Tesla Model S owners discovered that the automaker was restricting power output in certain models equipped with its "Ludicrous" performance mode. 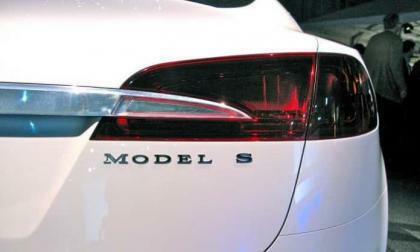 The limits were tied to frequent use of "Launch Mode," essentially Tesla's version of launch control. 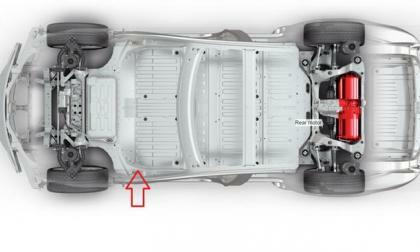 If a driver used it too much, Tesla restricted power output to prevent excessive wear and tear on components. 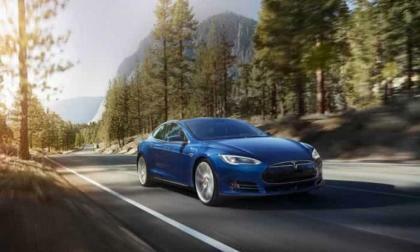 Read more about Does Tesla removing the restrictions on Ludicrous mode make it less reliable? 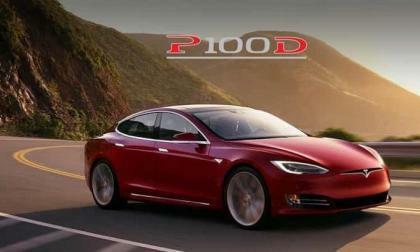 Tesla enthusiasts on Reddit discuss a significant price reduction on Model S 100D and P100D saying it may be a sign of a refresh coming soon. Finnish taxi driver Ari Nyussosest drove his Tesla Model S 250 thousand miles without any technical problems with the electric car, reports Helsingin Sanomat. Will the I.D. Buzz concept redeem VW in the eyes of EV enthusiasts? Read more about Will the I.D. 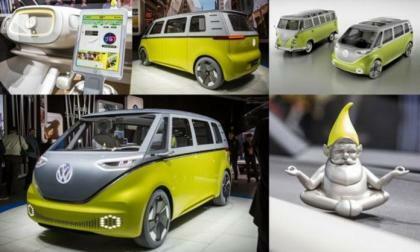 Buzz concept redeem VW in the eyes of EV enthusiasts? 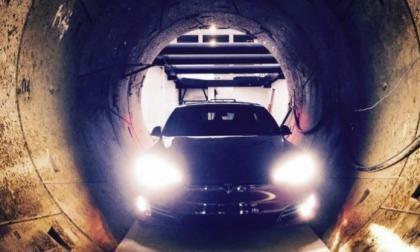 Sunday evening Tesla CEO Elon Musk shared an image of Tesla Model S in the company tunnel being dug under Los Angeles, starting in Hawthorne, CA. It immediately raised 3 questions among those who follow Tesla and hope to use the hyperloop one day soon. Watch the video inside too. 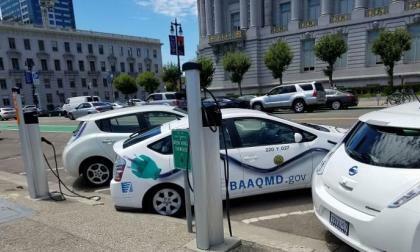 Is the existing charging infrastructure enough to support widespread EV adoption? Most would say no, not by a longshot. Tesla owners are probably ok, especially Model S & Model X owners since they get 1000 miles work of free supercharger access. It is everyone else that may find it hard to find an open EVSE once the public starts buying EVs in mass. Read more about Is the existing charging infrastructure enough to support widespread EV adoption? 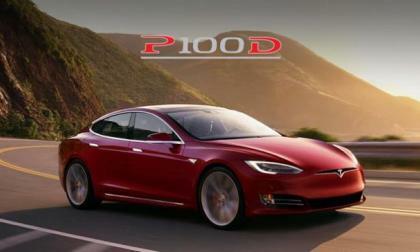 Some people may ask: Why is the Tesla Model S better than any other EV out there on the market today? The answer lies in a number of factors, but the biggest one is the fact that you can drive long distances without having to worry about needing multiple accounts or access cards. 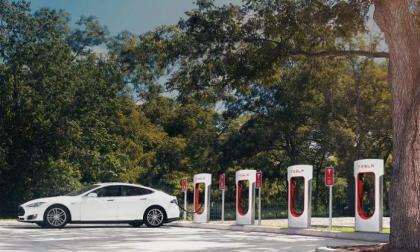 The Tesla Supercharger network is all you need! 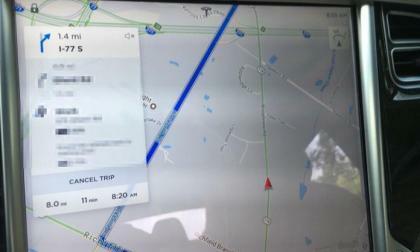 Hopefully Tesla prioritizes navigation updates before an auto-closing sunroof. 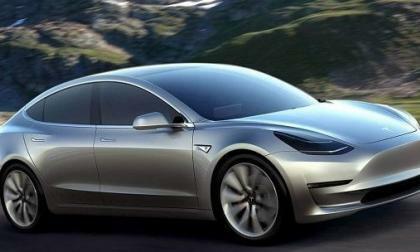 This is not only my wish, but the subject of a big discussion on Reddit by Tesla Model S and Model X owners. 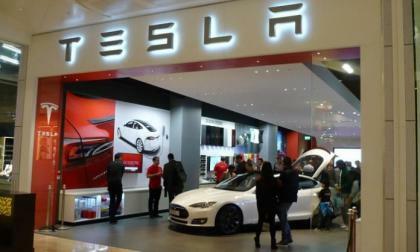 Tesla Model 3 is possibly coming to New York's Manhattan flagship store, which Tesla possibly may open in November of 2017.